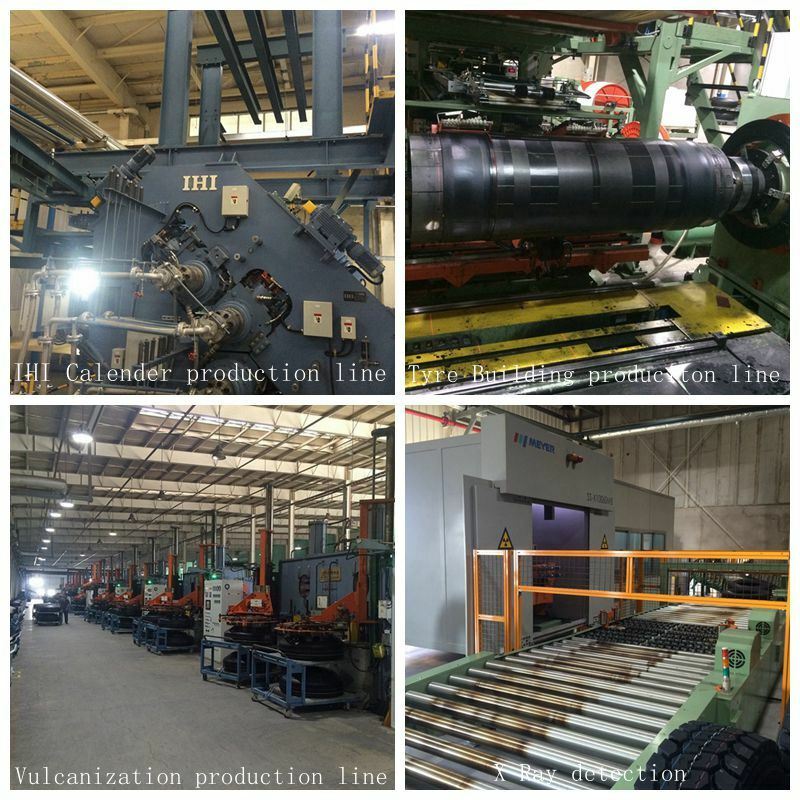 Equipment: Imported from U.S., Germany, Italy etc. 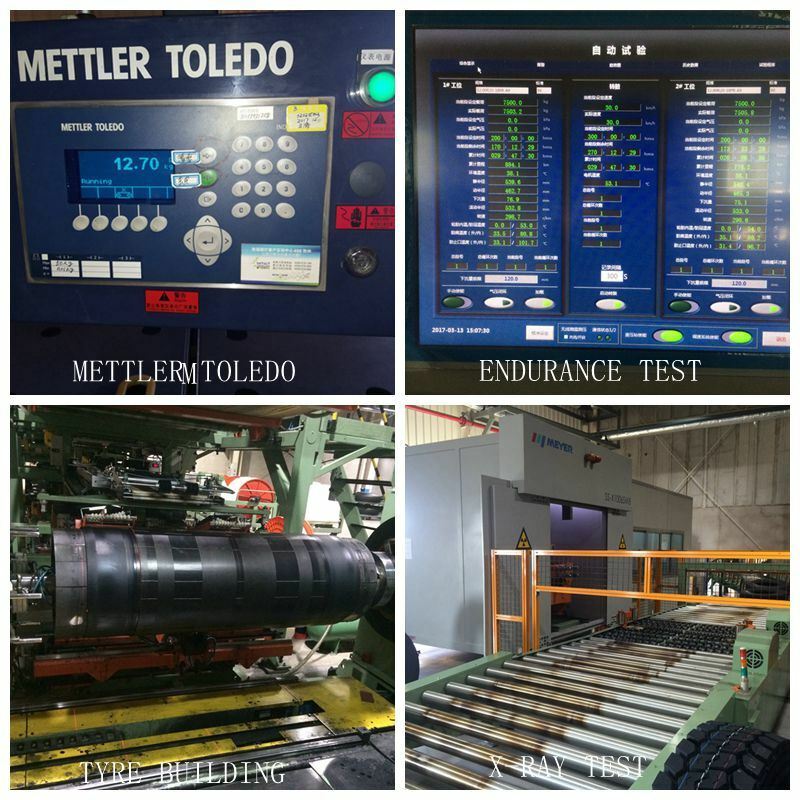 Relying on science and technology strength and keeping in step with world first class level. 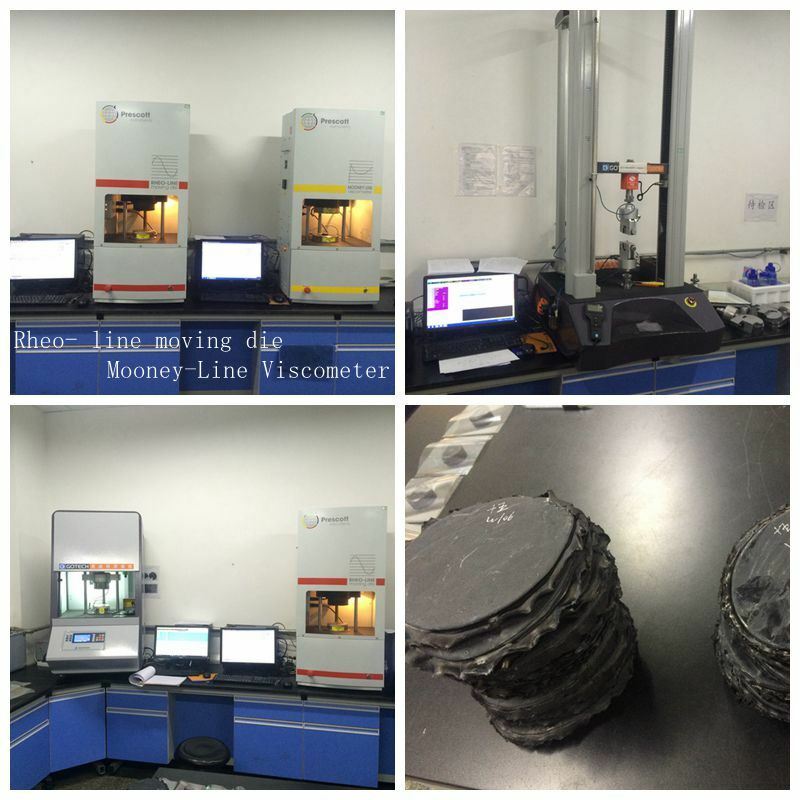 We will constantly research and develop new products. 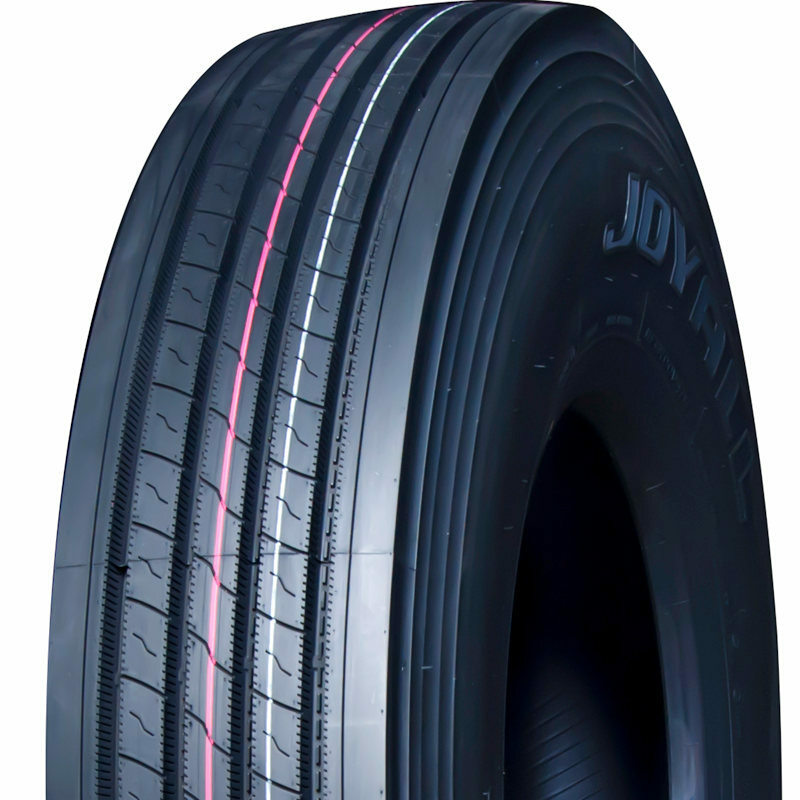 Meanwhile, we serve clients with high quality products and superior service and endeavor to leading the tire industry. Â The quality is the life of an enterprise. 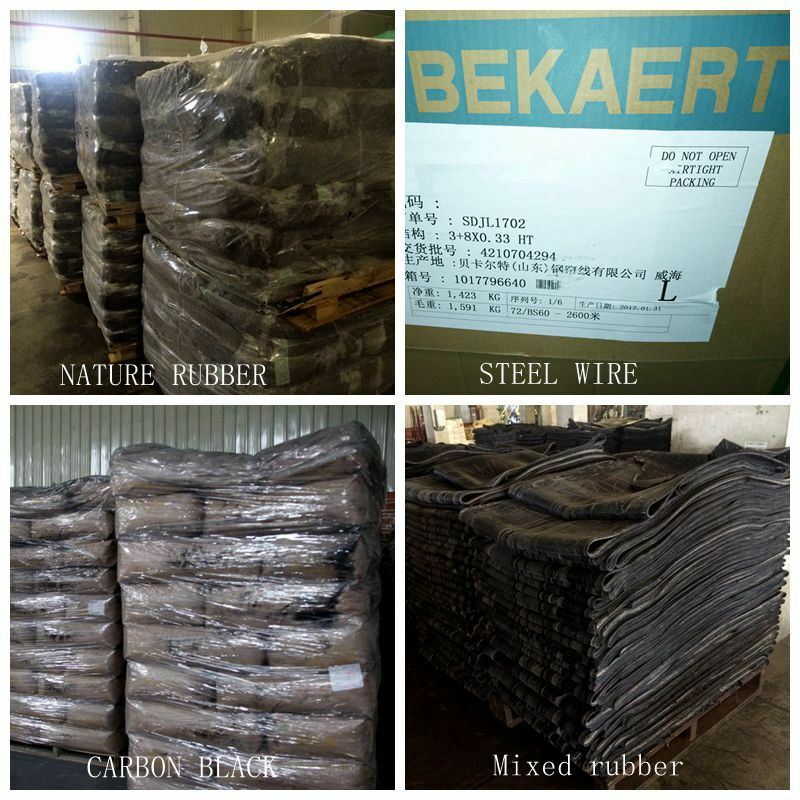 Our tires have been sold to over 200 countries and regions. 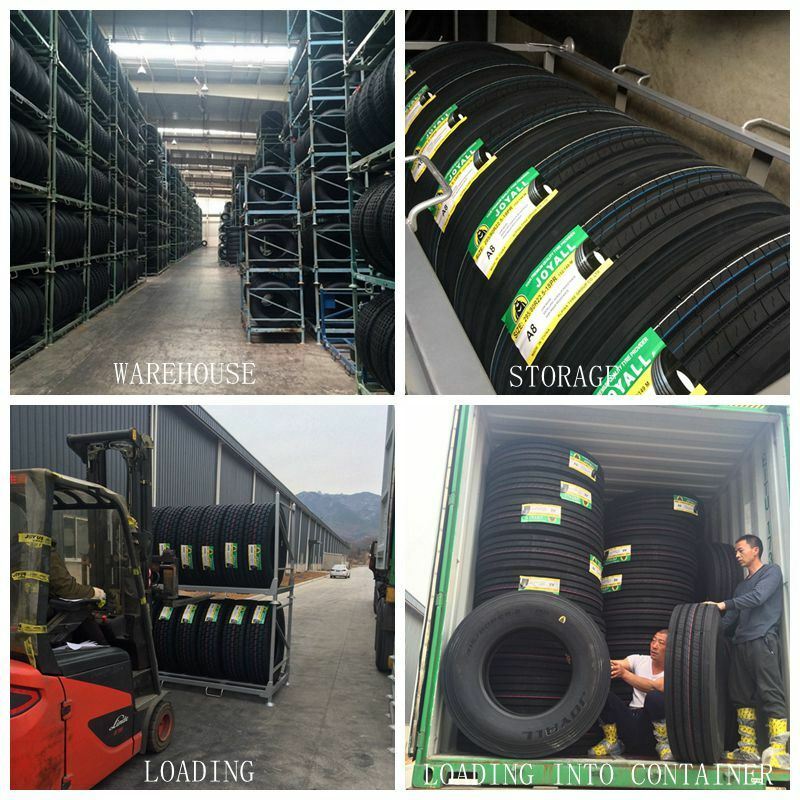 At present, the rate of equipment availability and qualification of tyre products have both reached 99.8%. Meanwhile, our tires also gained aÂ high reputation from customers from home and abroad. We cooperates with several shipping companies and agents, which will guarantee aÂ competitive freight cost,Â Â the prompt, safe and on-time delivery.